Moments ago, XSEED confirmed the official release date for The Last Story. The game will be released on August 14th, 2012. 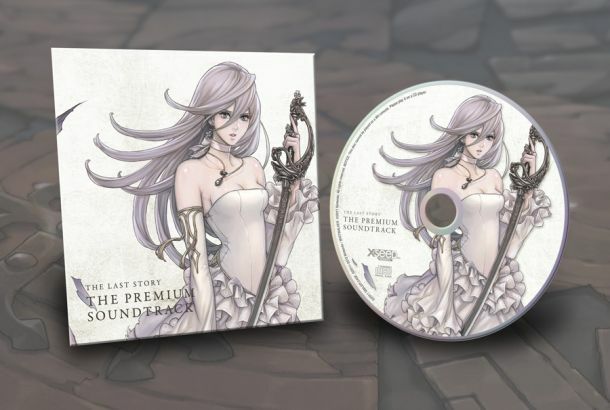 In addition to this news comes the announcement of a bonus soundtrack, featuring seven tracks from the game, to be included with pre-orders from Amazon, EB Games Canada, and Gamestop. Here’s an image below! This bonus is included with the already confirmed art book that comes with the first printing of the game. The soundtrack is your incentive to pre-order; the artbook is yours if you buy the game within its first printing. So there you have it–a release date to look forward to, and a ton of extra incentive to buy and play the game Day 1!